guide yourself through Austria on your summer holiday. The tourist site information that we have for you in our itineraries will include Directions on how to get there, Opening times, background information, Prices,tips and advice. Our travel guides-itineraries of Austria cover every region and season. These itineraries will guide you happily from one tourist site in Austria to the next making to the most of you day and time to make your time in Austria a hassle free trip and rewarding experience. Salzburg, Steiermark, Kaernten, Tirol and Vorarlberg. The tourist site information we have includes great historical buildings with fascinating architecture - great palaces, castles, cathedrals, monuments, quaint and magnificent churches, museums and other man made wonders. that you will not want to miss! With our itineraries you will also have information of cultural events and performances of this very musical country. 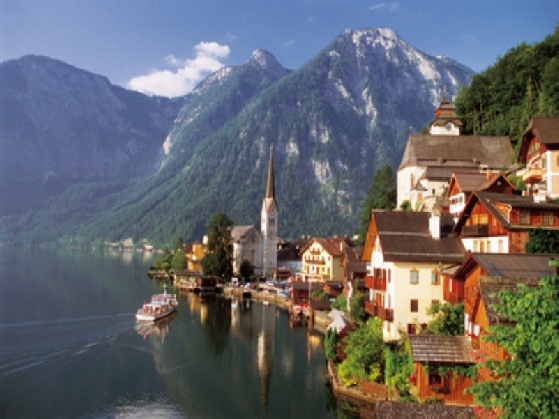 With so much to see and do and enjoy in Austria we have arranged for you in a efficient manner comfortable itineraries for you to follow and get more than you can imagine from your trip to Austria ! There are plenty of tourist sites in the capital of Vienna. We have put together comprehensive daily itineraries that will guide you to the well known tourists sites as well as to many other impressive historical, architectural and cultural sites of this great city with information on all of the sites. Our guide will make it easy for you to easily make your way through the city with all the information you need for a very well planned and rewarding Viennese experience. 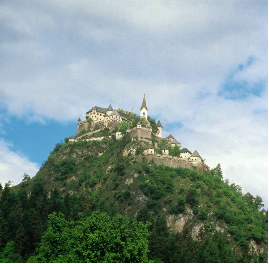 make your visit to the city and province of Salzburg a smooth and fantastic experience. The guide has all the information on the tourists sites and includes directions. A incredibly attractive province with many tourist attractions, great mountains, lakes, and activities for you to enjoy ! The province that encompasses the capital city has great tourist attractions that you are sure to enjoy. 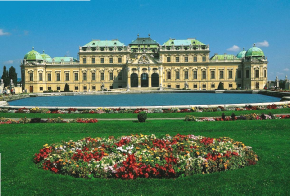 We offer travel information of Lower Austria in our Vienna itinerary as well as in other itineraries. Our one week itinerary of Steiermark will guide you to great man-made, cultural and natural tourist attractions. 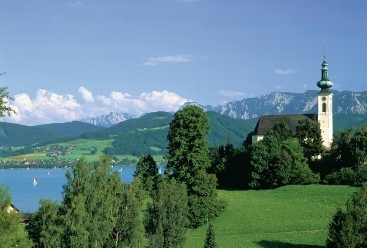 Our 7 day , 14 day and 21 day itineraries also include Steiermark. to make your trip a great travel experience. Information for you to visit the tourist sites in this very mountainous province, including lake cruises cable cars and festivals. The great tourist sites of the province are featured in this itinerary as well as our 21 day and 14 day Grand Tour. This smaller province offers cultural and other interesting tourist sites for you to enjoy and experience. Musical festivals and a great glass of wine await you in Burgenland.